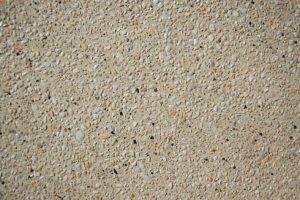 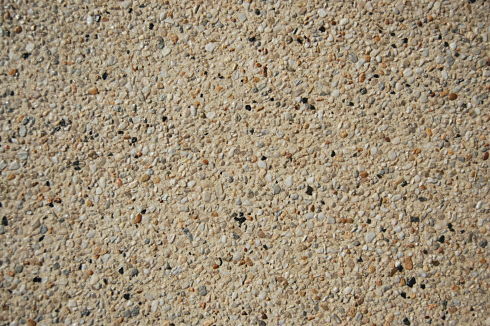 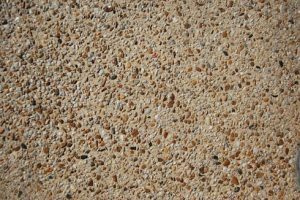 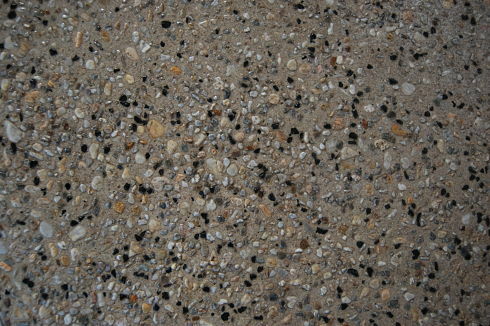 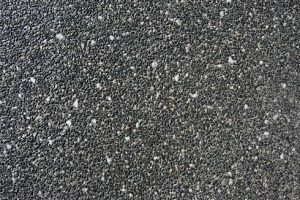 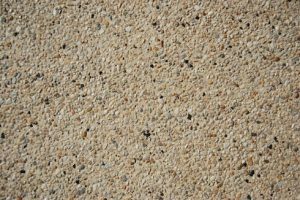 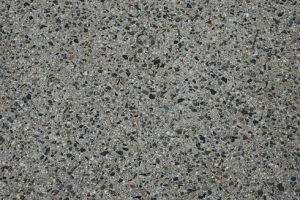 Exposed Aggregate concrete has fast become one of the most popular styles in decorative concrete, with its modern look, natural beauty, non-slip surface and ease of cleaning it suits all styles of home and landscapes. 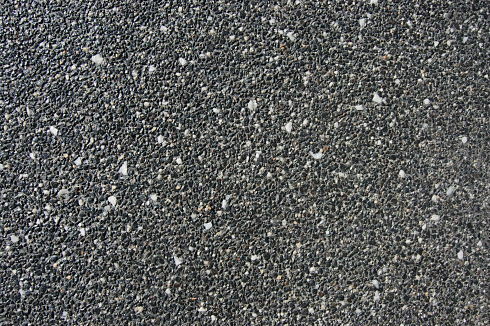 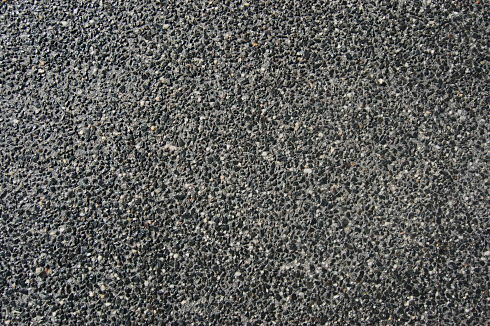 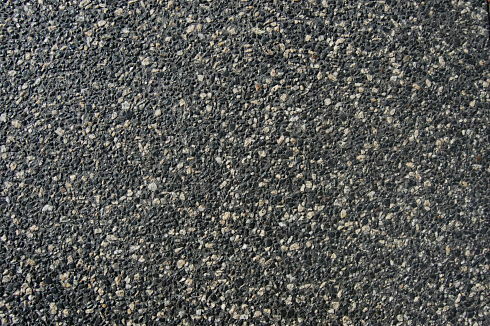 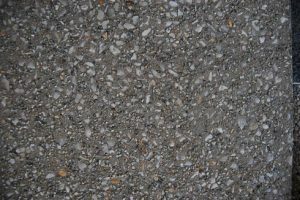 It is created using special concrete mixes that combine unique aggregates which are exposed on top of the surface. 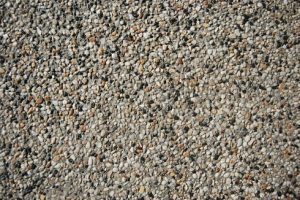 1300 Driveways specialise in Exposed Aggregate Concrete as we believe this achieves the most stunning concrete finish, and with a range of pebble mixes, your driveway will be a great feature of your home and landscaping. 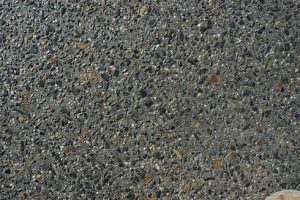 The pricing quoted includes basic excavation, compacted crushed rock base, reinforcement mesh to Australian Standards, installation of concrete (100mm thick), cutting of expansion joints as well as cleaning (acid wash) and application of two coats of sealer. 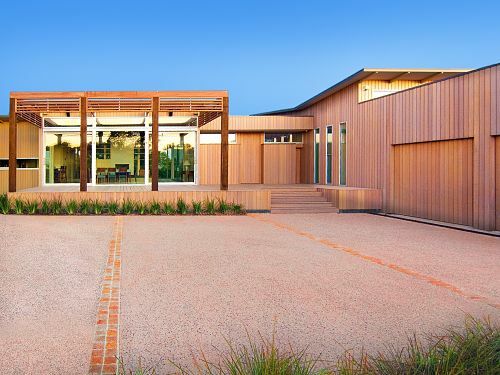 As every job is different, we recommend booking an onsite measure and quote. 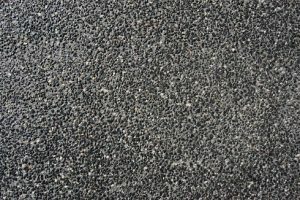 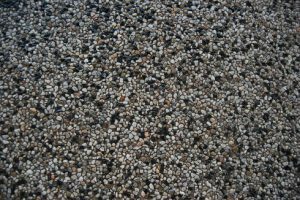 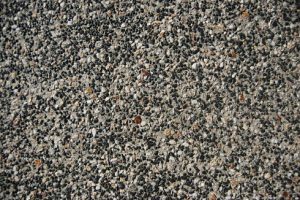 Does exposed aggregate require maintenance? 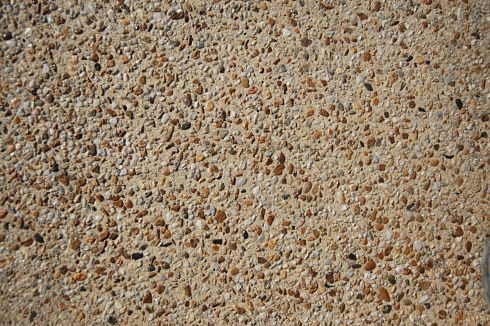 Regularly clean your concrete using a hose and broom or a high pressure cleaner if possible. 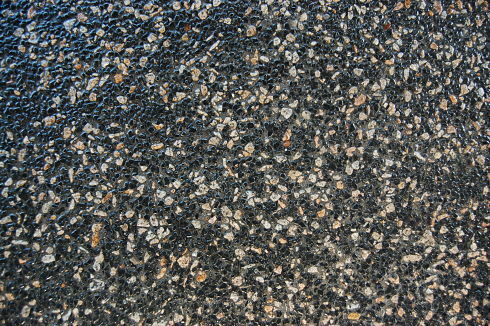 Try to remove any oil stains early using degreasers commonly found at Bunnings or Auto Barn etc. 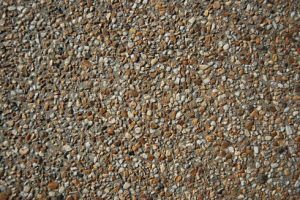 For optimum results re-seal your concrete after the first twelve months from installations and then every 2-3 years as required. 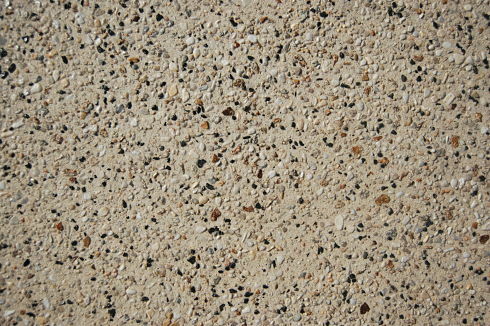 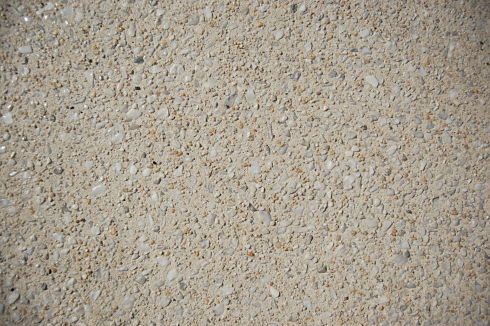 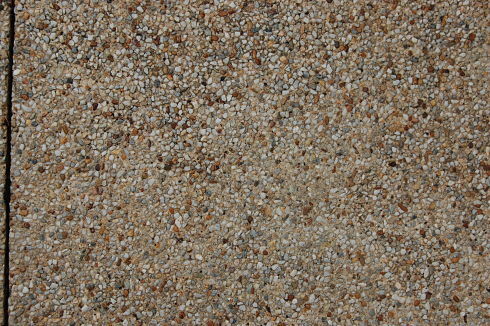 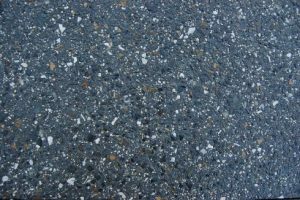 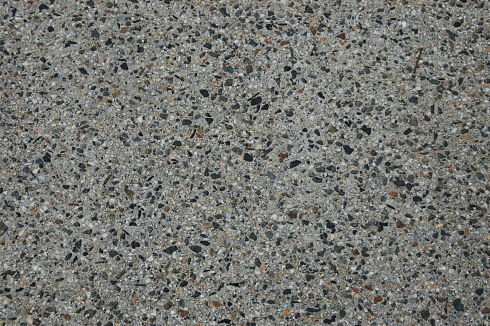 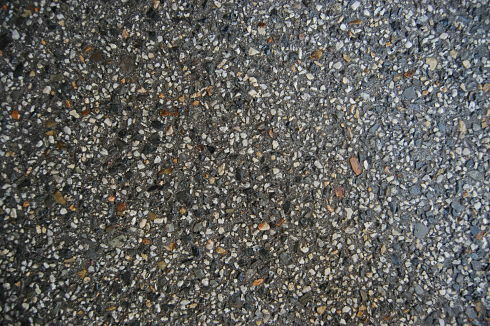 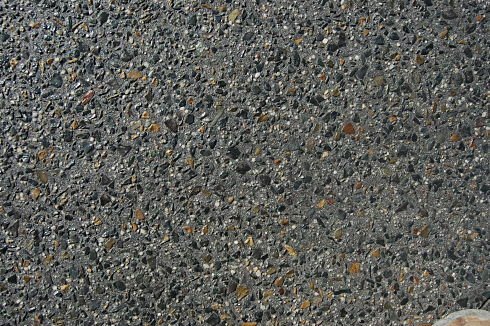 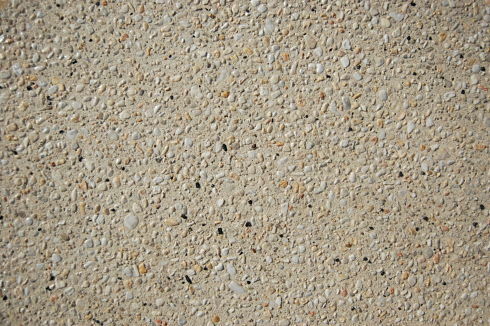 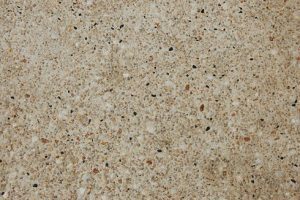 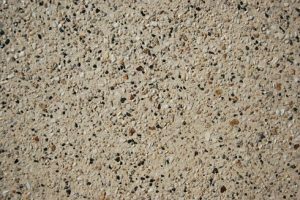 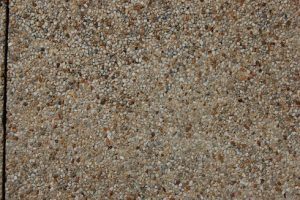 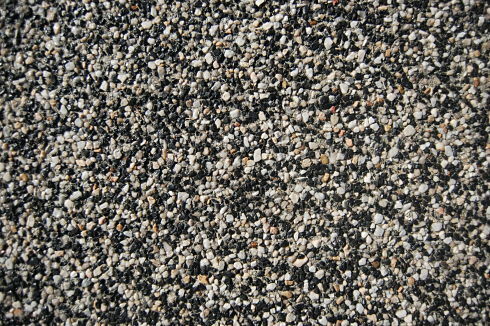 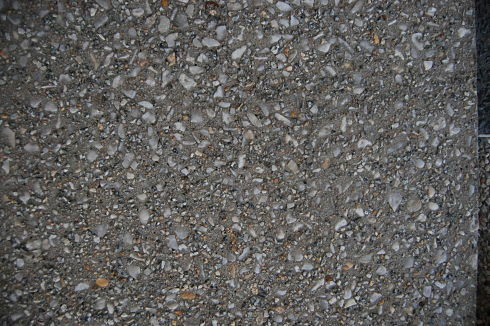 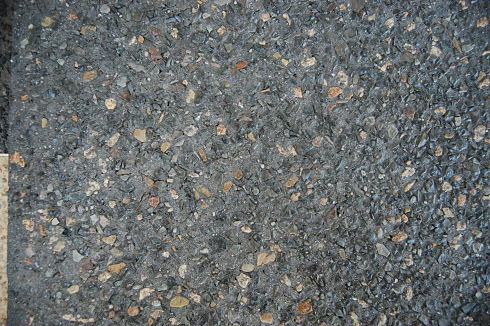 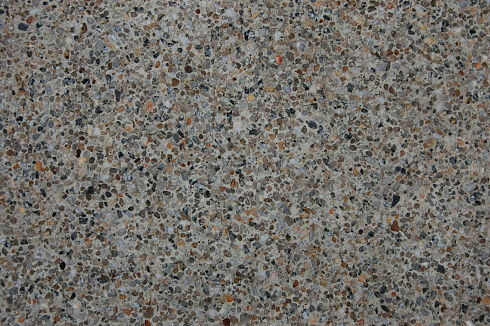 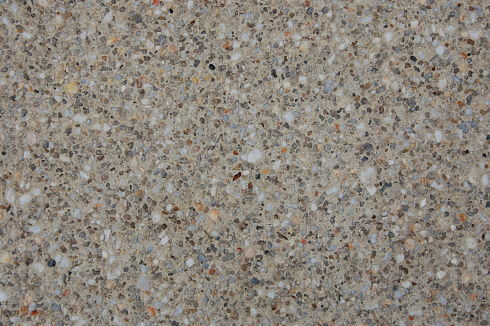 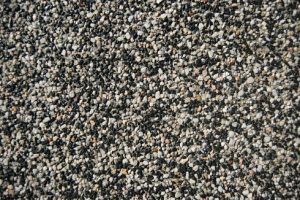 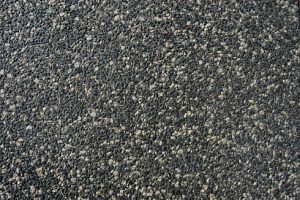 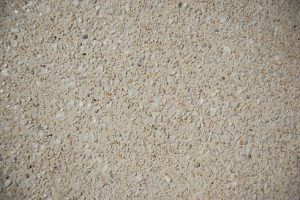 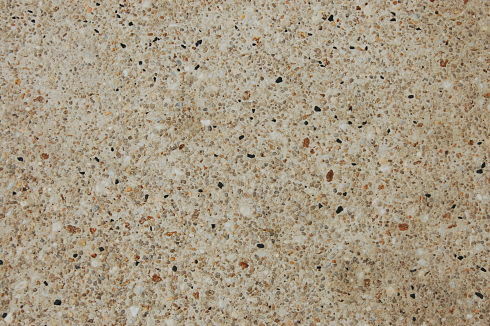 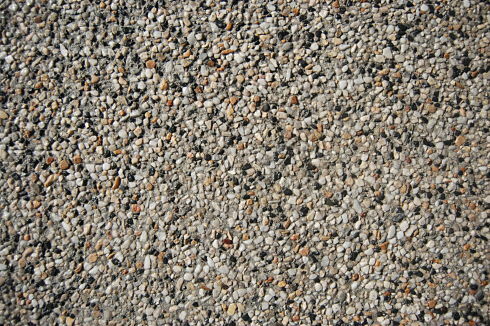 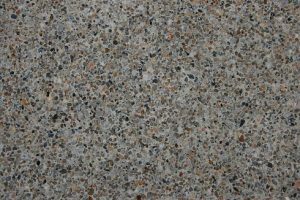 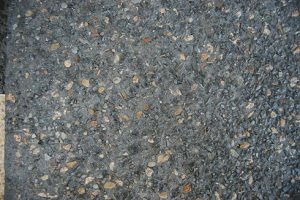 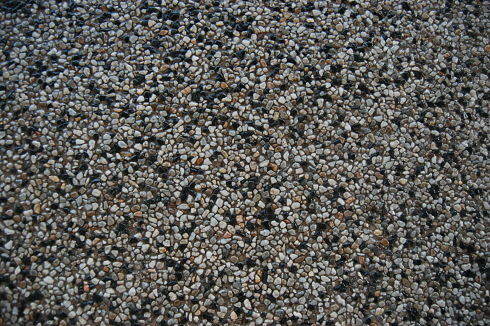 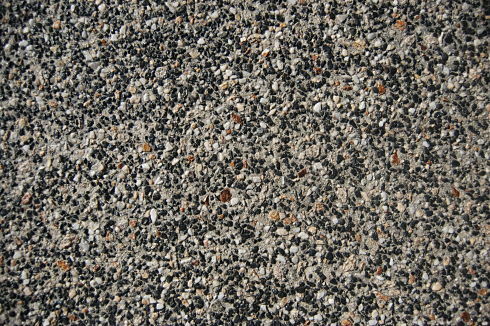 We get our exposed aggregate from none-other than Mentone Premix. 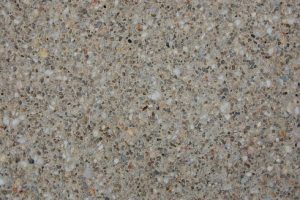 For more information, please see their website at www.mentonepremix.com.au. 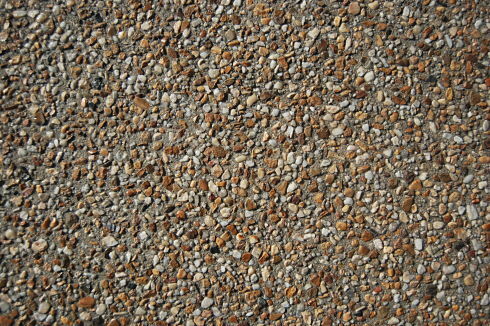 Check out this selection of some of our most popular mixes. 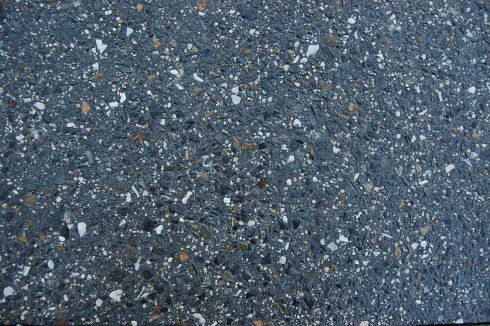 The mixes are only representative of the actual products. 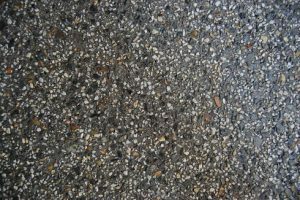 There may be a variation in mixes, depending on the job conditions and finishing practices utilised. 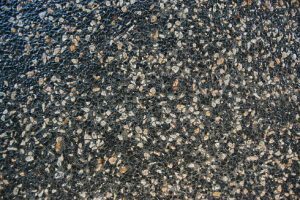 If you'd like to understand a bit more about the process, call our office.